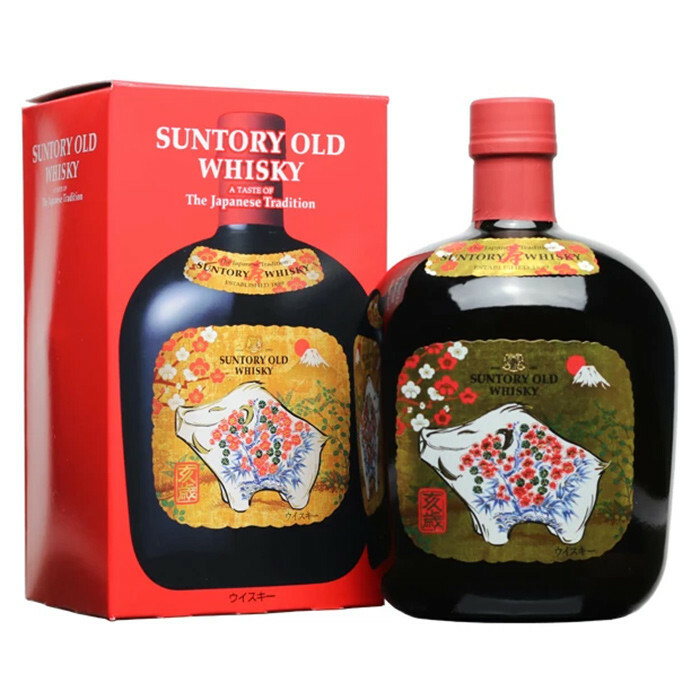 Suntory Old Whisky is a popular release from Japan. First produced in the 1940s, it remained one of the most prestigious whiskies to come out of the country until the 1980s when single malts grew in popularity. This edition was released to celebrate the Chinese Year of the Pig in 2019. Medium-bodied with spicy notes, this is an excellent Japanese sipping whisky.